I got Iris the day it was released as it immediately inspired me and led me to sonic places I hadn't been before. My Iris patches focus on ethereal and cinematic soundscapes, dark and eery drone sounds, more experimental textures, sounds dervied from acoustic instruments, vocal textures and the occasional synth- and drumloop. Most samples were created especially for this Iris collection, some were taken form the vast pool of samples I have created for my various soundsets. All included samples are produced in 48 Khz/24 Bit. Get the annual subscription to my Iris 1/2 presets for an entrance fee of € 120 EUR and receive new patches for the duration of 1 year. If you only need the Iris 2-presets, there is a dedicated PayPal button for currently € 85 EUR. 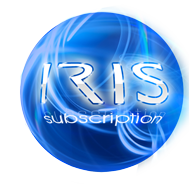 You can renew your subscription after one year for the fixed price of € 45 EUR (Iris 1+2) rspectively 30% off the current subscription price for Iris 2 and I will contact each subscriber 10 days before the expiration of the subscription. If you don't want to renew, the subscription just ends with no further obligations and you can continue to use the sounds. New subscription sets are released every 5-7 weeks, download links are then sent to all subscribers automatically. All samples involved are embedded in the presets using the "Export"-function in the Iris Browser. Just create a folder in your Iris Library->Patches named "patchpool" and drag the downloaded patches inside that folder to access the presets. Or just drop the entire download folder into "Iris Library->Patches". A patchlist with detailed descriptions is included in the download folder(s). version 1, the patches are currently only partially compatible with Iris 2, modulation and controller assignments mostly translate to version 2 but have to be adjusted and re-edited somewhat in many cases. I am in the process of converting all 725 patches at the moment and have already distributed 549 Iris 2 patches (also including original Iris 2 only presets) to all subscribers. As of April 2018 I decided to only create patches for Iris 2 in the future. More info on this topic can be found in the iZotope knowledgebase. Please note: All new subscribers can download the 725 available Iris 1 patches in one RAR-archive with 18 parts for better download handling - 17.05 Gigabyte uncompressed - 12+ GB compressed. 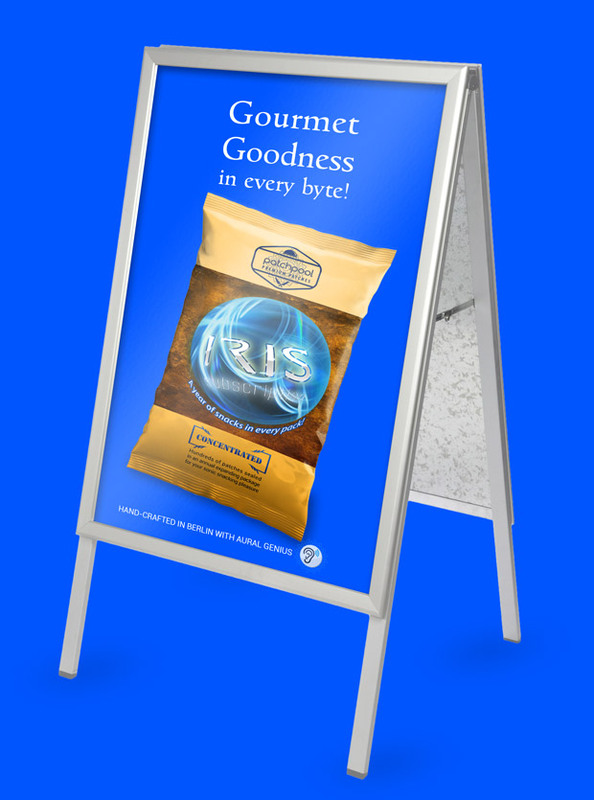 The 549 Iris 2-patches are also available as a compressed download archive (14.01 GB uncompressed). 725 Iris 1-patches and 549 Iris 2-patches are currently available in the subscription library. 16 converted and 5 original Iris 2 patches (511.6 MB unzipped) were distributed on March 24th - 2019. 12 converted and 4 original Iris 2 patches (525 MB unzipped) were distributed on February 3rd - 2019. 12 converted and 3 original Iris 2 patches were distributed on June 28th - 2018. 11 converted and 4 original Iris 2 patches were distributed on May 29th - 2018. 7 converted and 3 original Iris 2 patches were distributed on April 18th - 2018. 20 converted Iris 2 patches were distributed on March 24th - 2018. All Iris presets and samples on patchpool may be used royalty free in commercial and non-commercial music and sound design productions. The licensee must not trade or re-distribute these files, pass them on to someone else or resample them for any use in commercial or free sample- and sound libraries. If you want to leave a comment, make a suggestion or read some customer feedback, here is the Iris-thread on the KVR patchpool-Forum. Please note: All new subscribers can download the 725 available Iris 1-patches in one RAR-archive with 18 parts for better download handling - 17.05 Gigabyte uncompressed - 12+ GB compressed. The 549 Iris 2-patches can be downloaded as a seperate archive RAR with 15 parts. For Iris lovers with a subscription phobia! Scroll down the page to see more excerpts. 1.51 GB for Iris 2. This first library excerpt comprises sounds which are derived from samples of string instruments (plucked and bowed) like acoustic and electric guitars, violin, viola, cello, piano, psaltery, harps, oud, mandolin and bowed vibraphone samples. Then there are patches making use of orchestral samples recorded during rehearsals and performances of my own orchestral music and some backstage recordings and you will find vocal patches with samples of solo voices, vocal textures and pads, drones, field recordings of temple monks, crowds, kids and even a singing sikh. 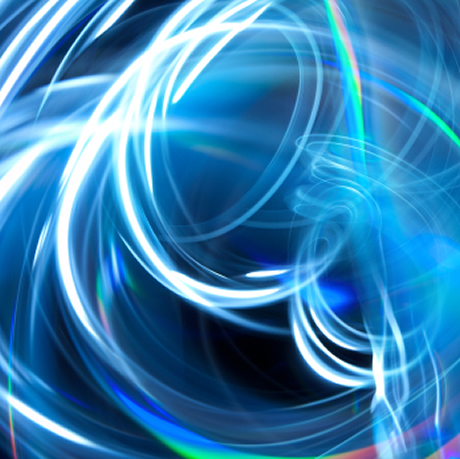 All samples involved are embedded in the presets using the "Export"-function in the Iris Browser. After uncompressing the downloaded RAR-archive just drop the entire download folder into "Iris Library->Patches". A PDF-list with the licence agreement and patch descriptions is included in the download folder and can also be viewed here. 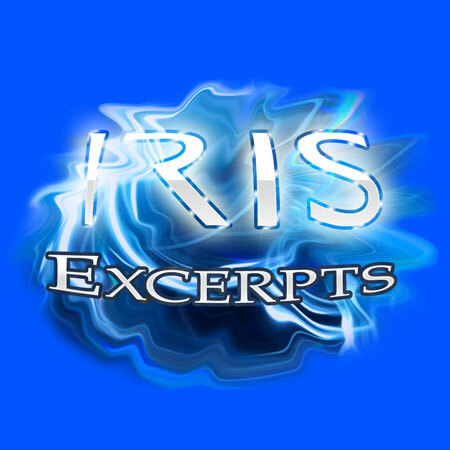 Best Of Iris Subscription Vol. 2 - Soundscapes, Drones & Pads - 154 patches - 3.79 GB of samples. This second library excerpt comprises a wealth of ambient and cosmic soundscapes, huge and eerie drones, expressive synth sounds, surreal atmospheres derived from field and studio recordings, beautiful pads and some strange ambiences from a darker sonic universe. 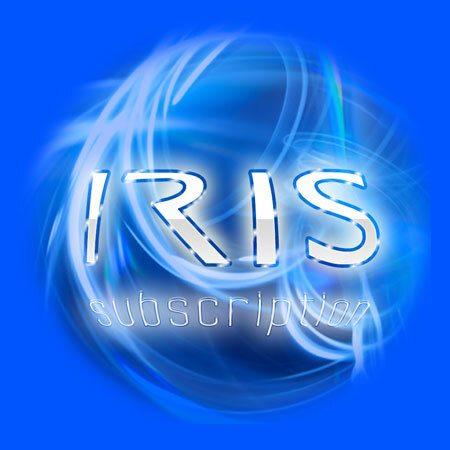 Best Of Iris Subscription Vol. 3 - Percussion, Mallets, Impacts, Loops - 110 patches - 2.02 GB of samples. This third library excerpt comprises sounds which are derived from processed and raw samples of percussion instruments like gongs, bells, singing bowls, vibraphone, bowed cymbals, Hang (percussion), waterphone, djembe, timpani, frame drum, chimes, glasses, dumbbell plates, glockenspiel, crotales, toms, snares and ceramic materials. There are also some patches using electronic drum- and synth loops and you will find sounds derived from field recordings containing percussive impacts, textures and industrial noises. 725 available Iris 1 patches! 549 available Iris 2 patches!